Winona, MN – Development of the former Hardee’s block is requiring Hiawatha Broadband Communications (HBC) to move a major fiber-optic conduit. According HBC officials, the affected fiber conduit carries services to most homes and businesses east of Main Street in Winona, including 9-1-1 emergency calling. 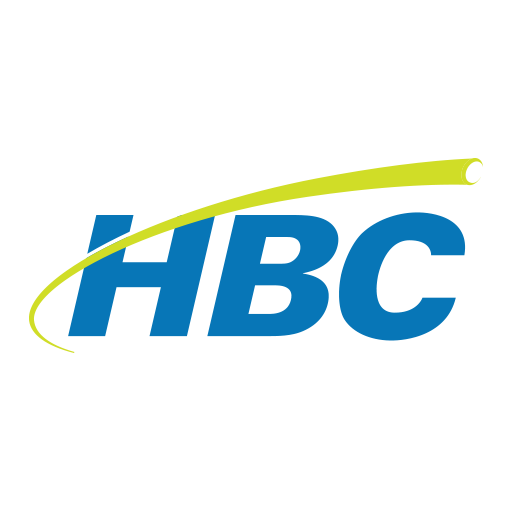 HBC has been notifying affected business and residential customers and is working with local Emergency Management officials on protocols while emergency calling is disabled. Fortek said the plan is to complete the project over the course of two days beginning in the early morning hours of Tuesday, October 23, 2018. Work will be conducted primarily in the early morning hours between midnight and 4:00 am. According to Fortek, intermittent outages of 30 to 45 minutes can be expected while work is being done. Weather conditions may affect the project’s timeline. While the work will cause short service interruptions, HBC President and General Manager Dan Pecarina said the construction will offer an opportunity to make some network enhancements. 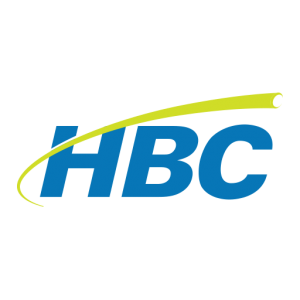 HBC Customers will be able to stay up-to-date on the project through announcements on the HBC website, www.hbci.com during the duration of the work.